Take control and create your own future – with these FutureHack programs! FutureHack’s programs are designed to enhance participant’s creativity, leadership, teamwork and communication skills. Global Innovators Bootcamp is FutureHACK’s transformative 2-week program based on the MIT Innovation and Entrepreneurship frameworks. The program is designed to create independent, self-motivated leaders, capable of identifying and solving the global challenges of tomorrow. Students will take a journey of self-discovery to identify their passion and purpose. They will also learn about the disruptive impact of future technologies such as robotics, 3D printing, and coding. At the end of the camp, students will form teams, ideate and pitch their own business plan to a panel of judges from industry and education. 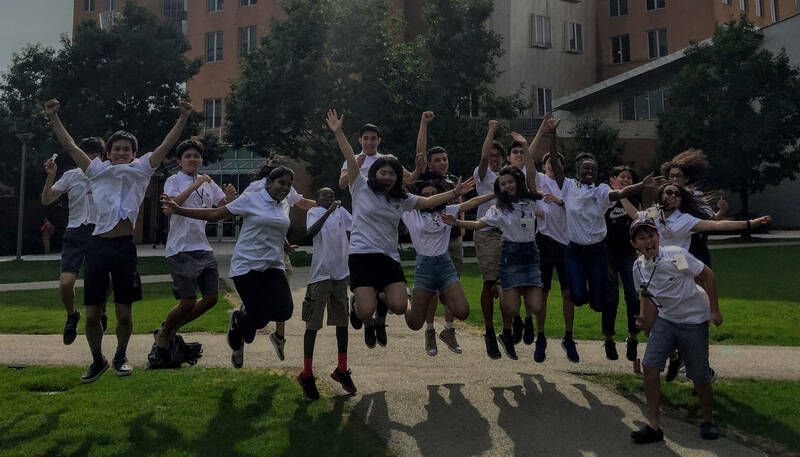 Apply to Summer 2019 Bootcamp now! Our introductory program. Designed for individuals with little or no entrepreneurial experience. Our hands-on approach to learning is designed to generate innovation and entrepreneurial interest in participants of all ages. Participants will work together in teams to experiment and explore the areas of science, technology, engineering, art and multimedia. 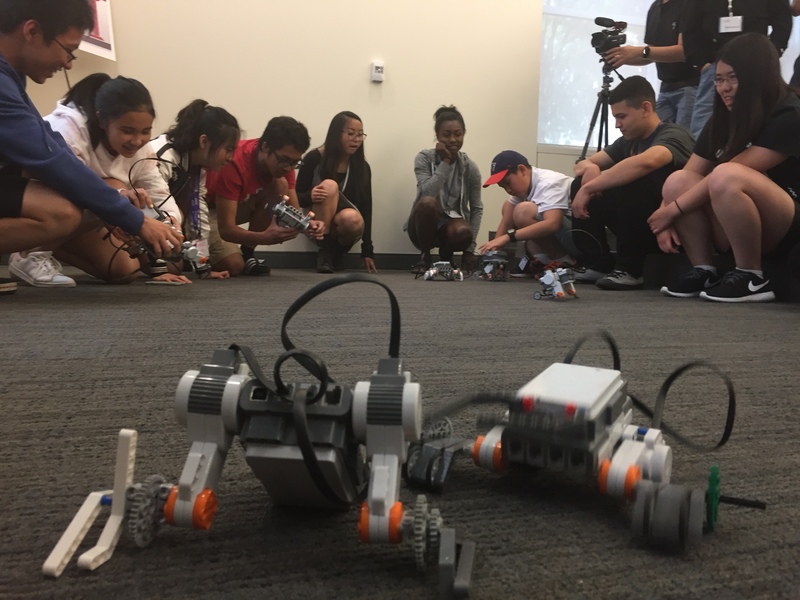 FutureHACK’s intense, week-long program teaches students how to ideate and create solutions for the challenges of tomorrow. 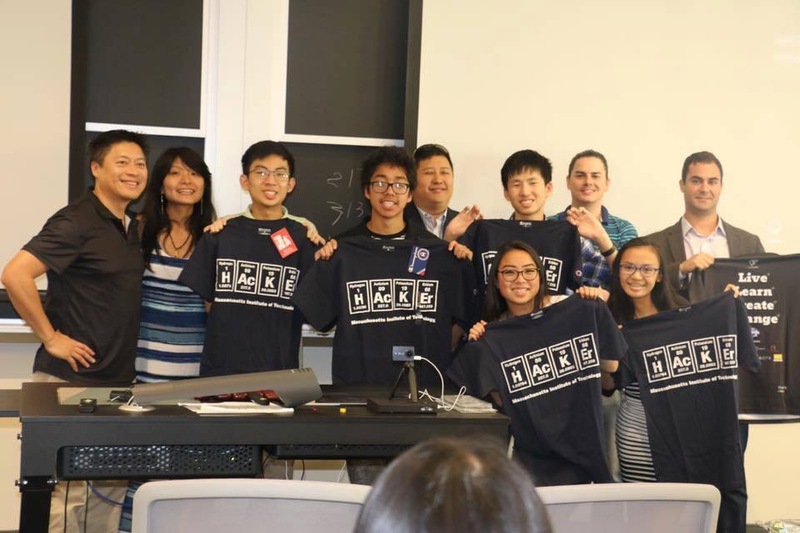 The program starts by incorporating the 48 hour MakerFEST. Participants will then be taken on a journey of self-discovery to discover their passion and purpose. After learning the basic fundamentals of the MIT entrepreneurship curriculum, participants will form teams to create and ideate solutions. The interactive, hands on nature of our program encourages innovation and an entrepreneurial frame of mind. 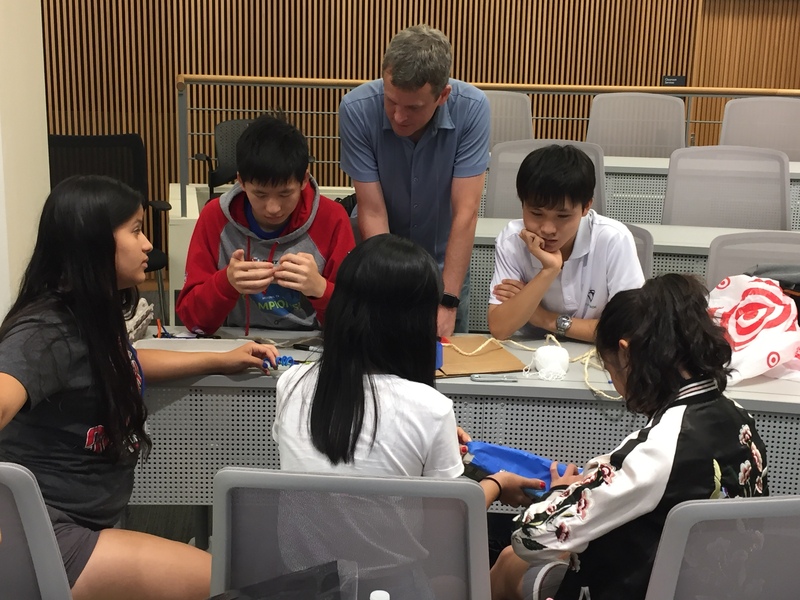 Please join us for our Summer 2019 FutureHack Global Innovators Bootcamp at MIT. This is our signature 2 week intensive program.